Contractors have the difficult task of having to find parts and supplies. 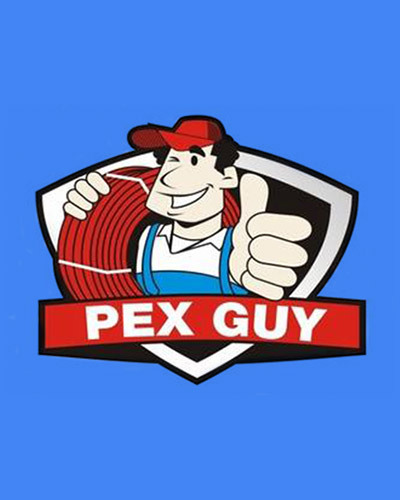 For PEX Superstore, they supply PEX tubing and fittings at the absolute lowest prices. The company was well-established but was lacking an online presence and were overshadowed by much bigger competitors. Here’s what we did to help boost the visibility of their products and close the gap between the biggest players in the industry. The client let us know that business tends to pick up in the final quarter of each year and dips considerably during the early parts of the year. Their website was also ranking well for ‘fittings’ but less for ‘tubing’. 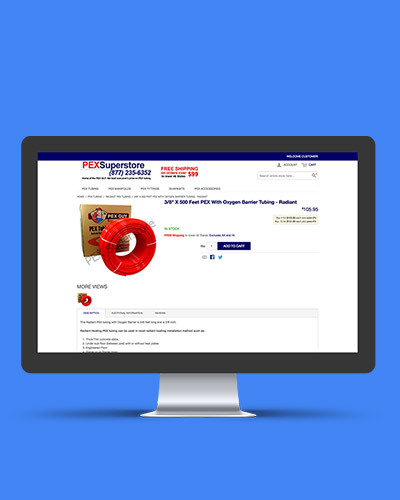 The PEX Superstore E-Commerce website has a different demographic from a typical e-commerce website in that we needed to focus on contractors who would be looking for PEX supplies. 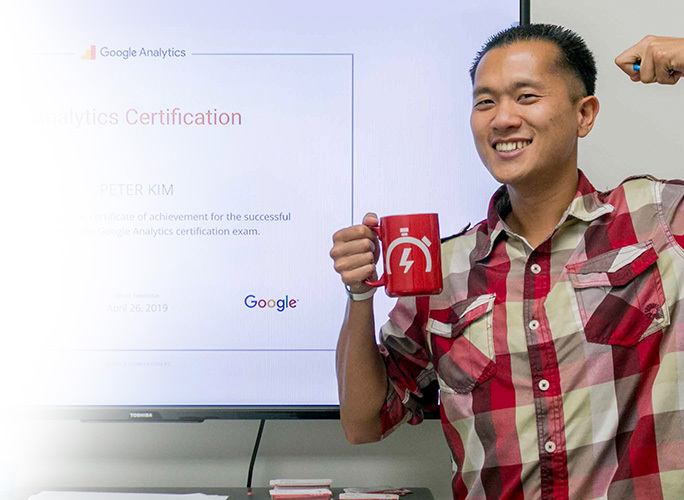 Since one of our challenges was to improve the traffic and revenue from the first half of the year, we achieved this goal with consistent SEO work and staying up to date with algorithm updates and best practices. Continue reading to see how our team accomplished this and the growth from the first half of 2017 compared to the first half of 2016. The first thing we needed to do was keyword research. We focused our efforts on 5 main keyword phrases. Next, we took the time to understand the user-behavior of the visitors. We installed heatmap software to see where visitors were going and what they were interested in. From there, we began to focus on how we could convert more of these visitors. 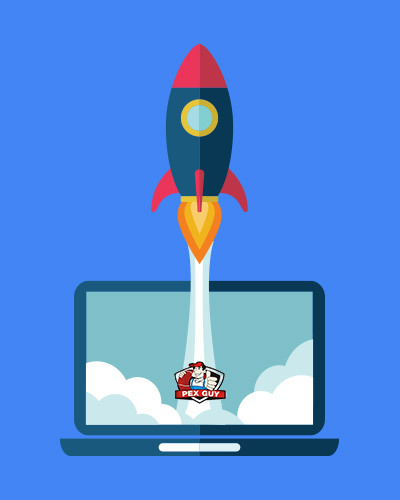 From a technical standpoint, we began focusing on how we could improve the crawlability of the website by making adjustments to the sitemaps and the robots.txt file. A few more adjustments included moving the entire website to HTTPS (a must for e-commerce websites) and also including schema markup to improve click-through rates. 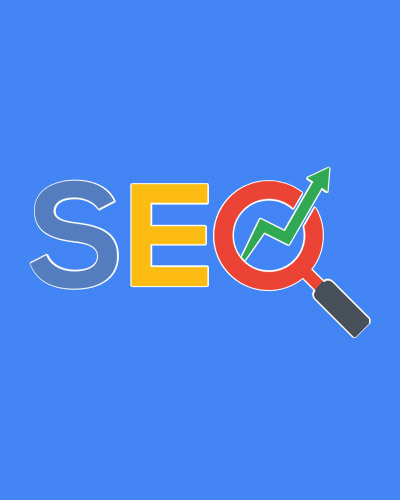 We make sure we let our clients know that results from SEO take time, generally 3-6 months before we start to see improvements. 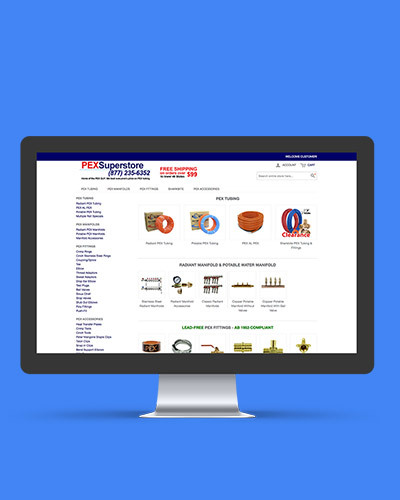 We were fortunate enough to see big results on the PEX Superstore website in that time period. We also successfully integrated schema markup data that shows availability and also the price, something that the competitors are not fully taking advantage of.